Coming hot on the heels of our last RENX feature, Greybrook Realty Partners’ full slate of projects for 2017 was featured in a recent Property Biz article. Kicking off with a brief profile of Oshawa (Greybrook’s last equity funds raise of 2016 in partnership with Marlin Spring), RENX spoke with Greybrook Realty Partners CEO Peter Politis regarding what more is to come from the private equity and asset management firm in 2017. 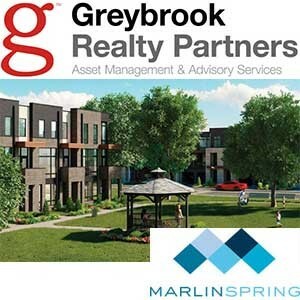 Learn more about Greybrook’s plans for 2017 and current projects on RENX.